My guest this week is Spanish Grandmaster/chess24 streamer/civil engineer Pepe Cuenca. As a chess streamer, Pepe has an inimitable and energetic style. Pepe talked about how he cultivated that style and what his not-so-secret ingredient is (Red Bull). 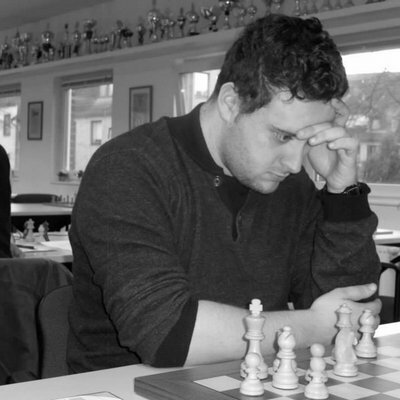 He also recapped a recent tournament he competed in in Argentina and gave the rundown on the Spanish chess scene. Lastly, Pepe gave us some helpful recommendations. He told us which International tournaments we should attend, which chess books to read, and he helped us handicap the Candidates tournament. Follow Pepe on twitter here, or Facebook here. If you enjoy this podcast, you can support it here.